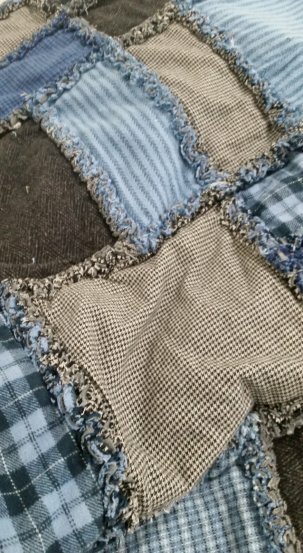 Rag quilts are fun, fast and easy. They do not require machine quilting or binding. 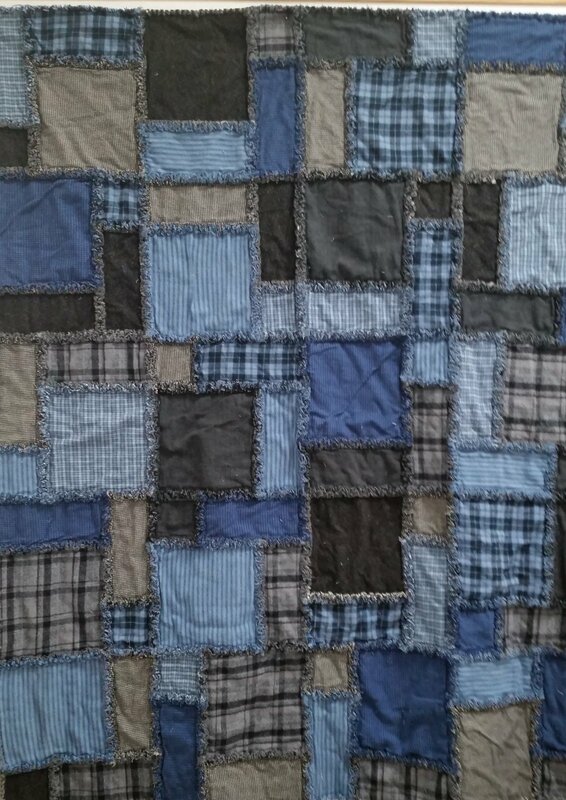 This class shows you how to create these fun quilts with some great tips. We love the filler flannel approach versus cutting and "quilting" the batting squares. So much faster and fluffier! Specific supply list is available with class registration through Honey Run Quilters. We offer 20% off patterns, tools, fabrics and other supplies needed for the class.